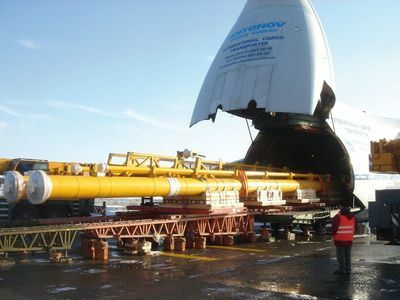 DSV is one of the leading transport and logistics companies within the offshore industry. DSV Projects have a proven reliability record and we are your safe partner for turnkey projects, shipping, port handling and deliveries to site. Our dedicated and highly-trained project managers will take care of every aspect of your project from planning to execution – and always with a can-do attitude.